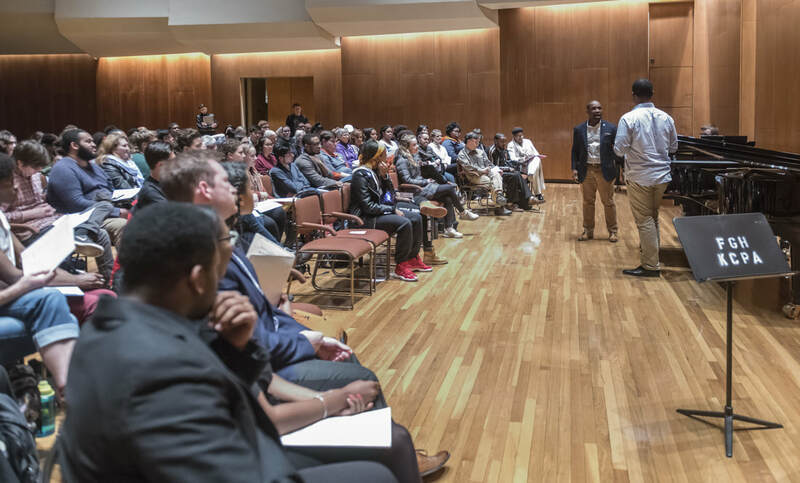 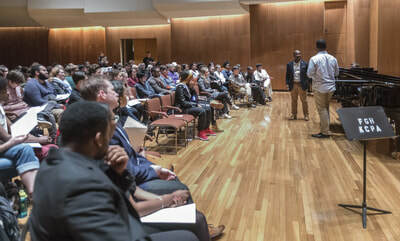 Lyric Theatre at Illinois was honored to collaborate with University of Illinois' Black Chorus to be a part of Lawrence Brownlee's 2017 - 2018 season. 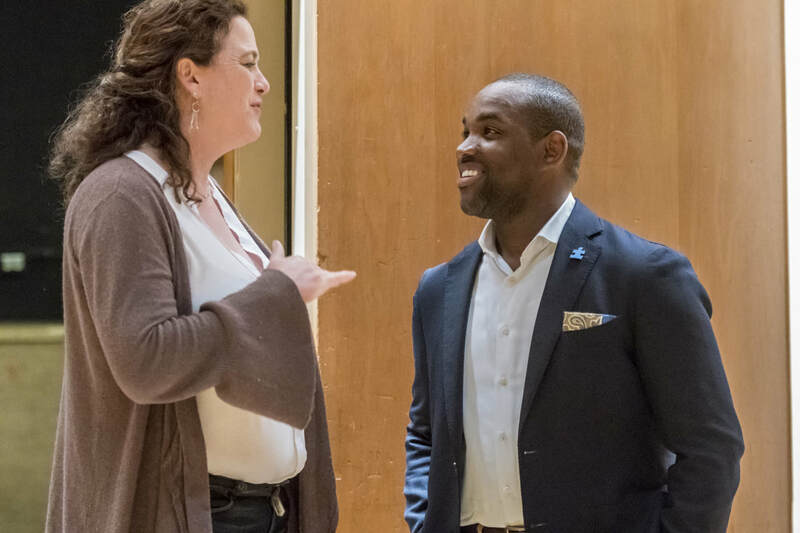 Named 2017 "Male Singer of the Year" by both the International Opera Awards and Bachtrack, American-born Lawrence Brownlee has been hailed by the Associated Press as one of "the world's leading bel canto tenors." 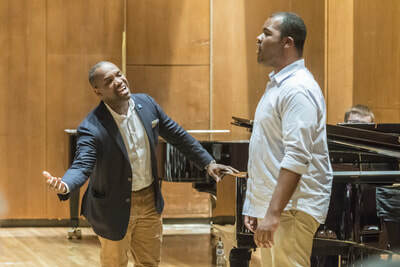 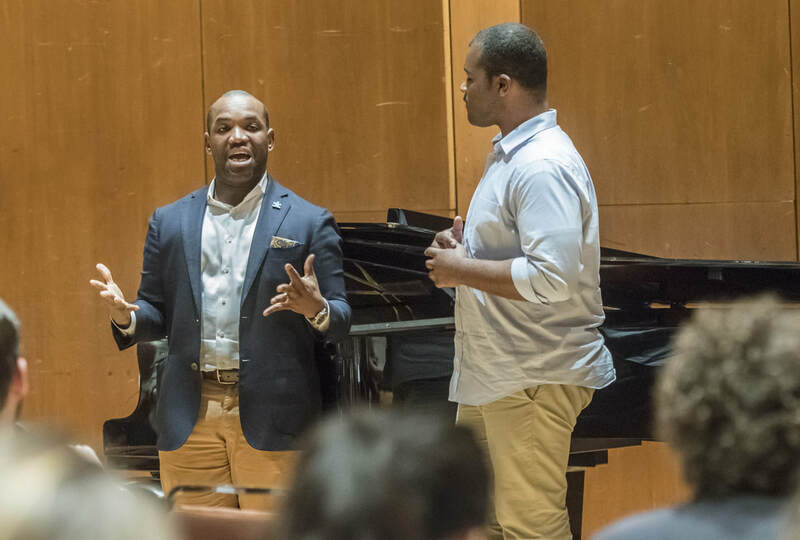 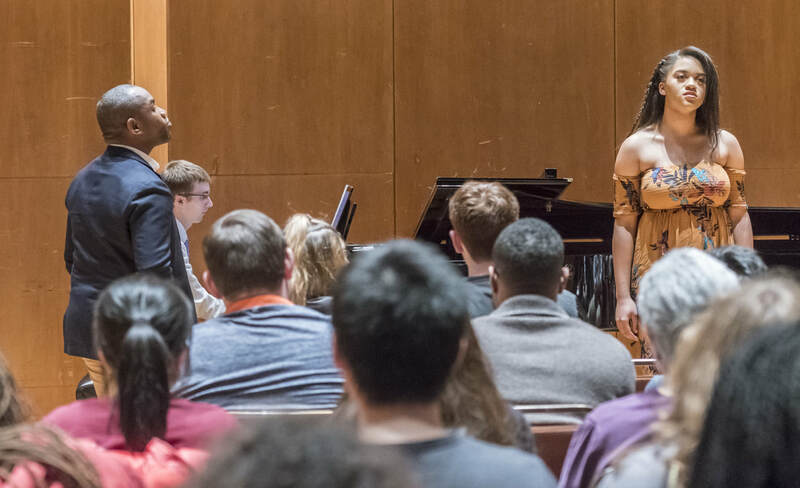 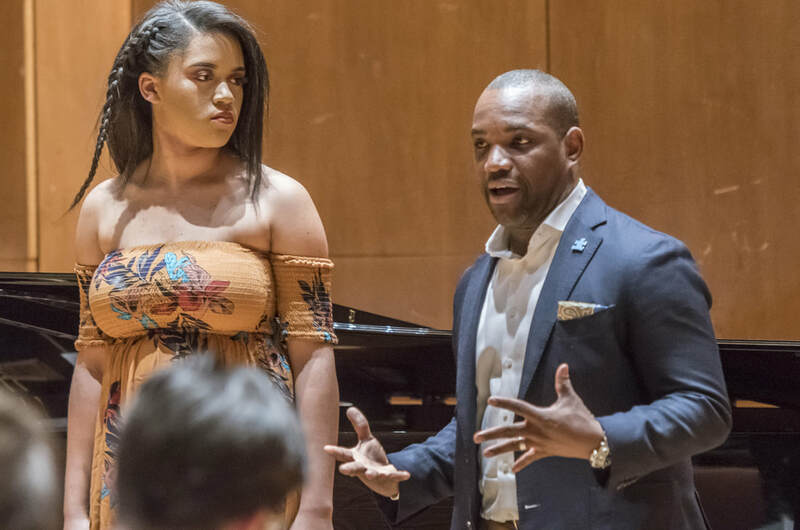 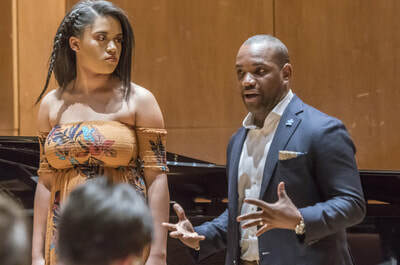 Brownlee worked with two of our undergraduate students and three graduate students on pieces from the standard bel canto opera repertoire to contemporary musical theatre.